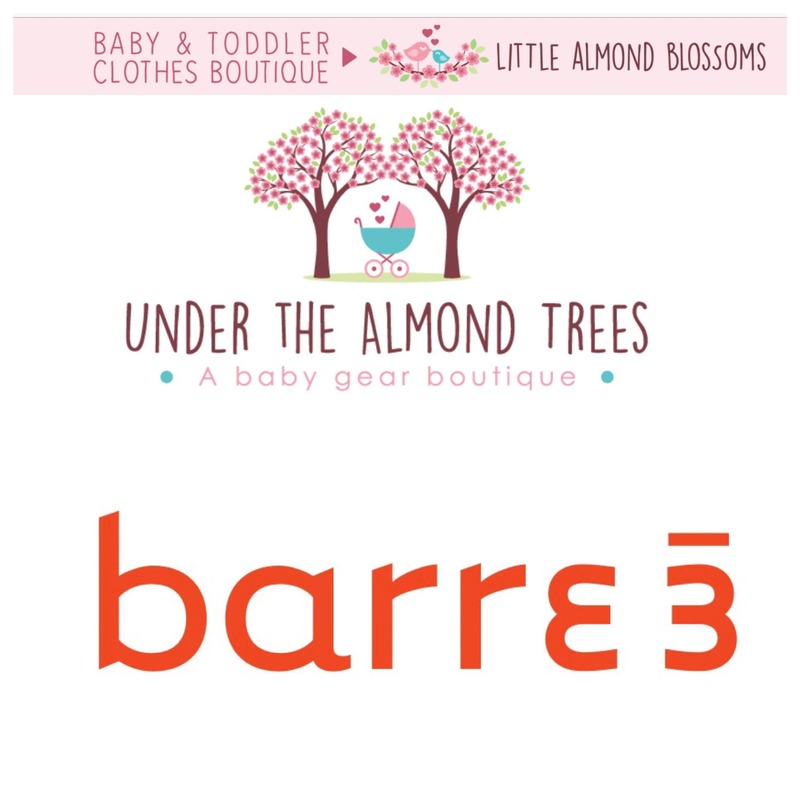 Barre3 pop up class at Under the Almond Tree baby boutique on King Street! Join special guest, barre3 instructor, Kerry Lutz from Barre3 Rosemont, PA! Treat yourself to an hour of cardio, strength training and mindfulness at Under the Almond Tree baby boutique!